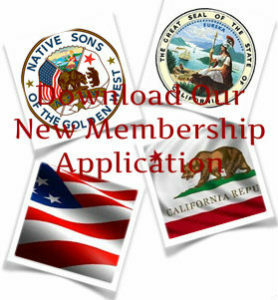 Now that I’m a Native Son how do I become active? What else do the Native Sons of the Golden West do that would interest me? These are two of the most frequently asked questions new members have about our Order. 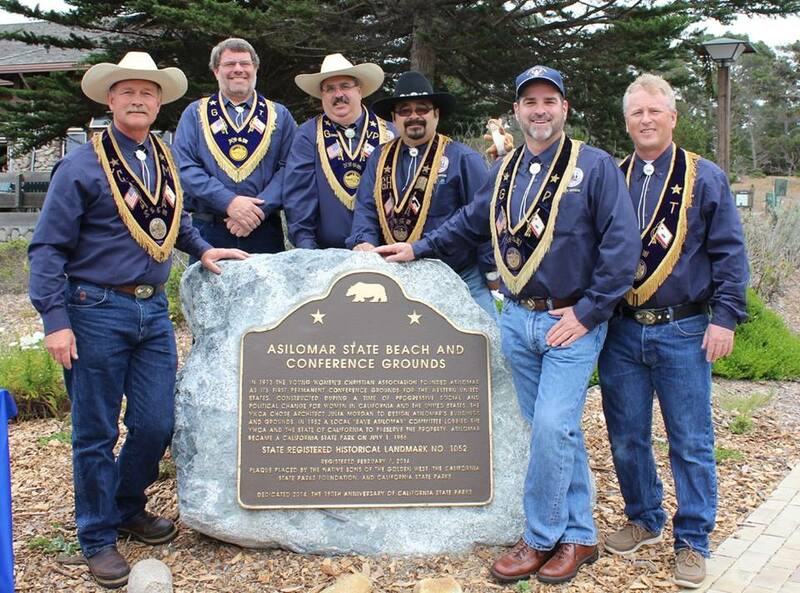 The primary mission of the Native Sons of the Golden West is to preserve the spirit of the “Days of’ 49” and the history of California. But the Native Sons of the Golden West are much more than that. The events, functions and activities that our Order participates in are as varied and diverse as our great state and those who call it home. 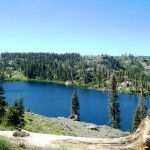 As well as the parlor’s community involvement. second step to becoming an active member. Volunteer! 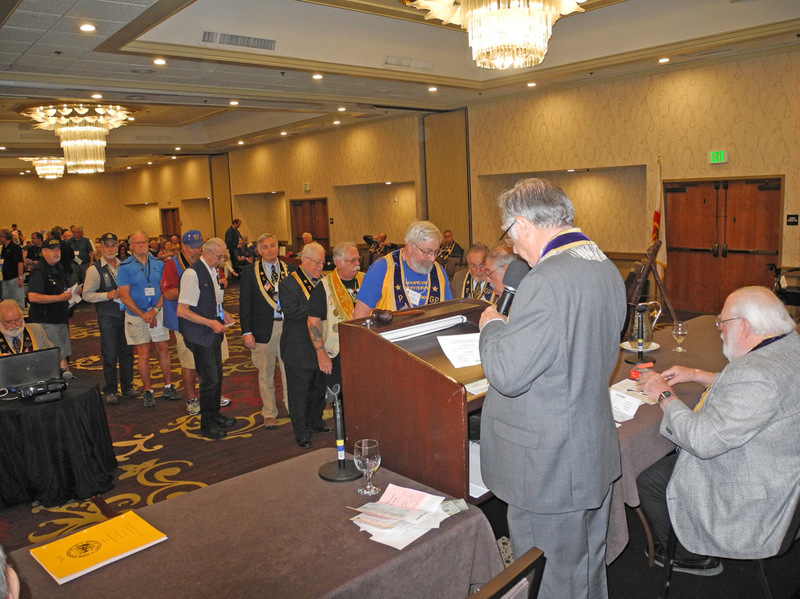 Your involvement can be as simple as helping collect tickets at a dinner, participating in one of the many events held by your parlor or perhaps helping carry the Native Son Flag in a parade. You can play a larger part if you so desire and take a leadership role such as filling an officer’s position or serving on a committee. No matter what level of participation you choose, one thing is certain: your involvement will be welcomed by your par­lor and for you as a member it will be the start of a fulfilling and enriching experience for years to come. 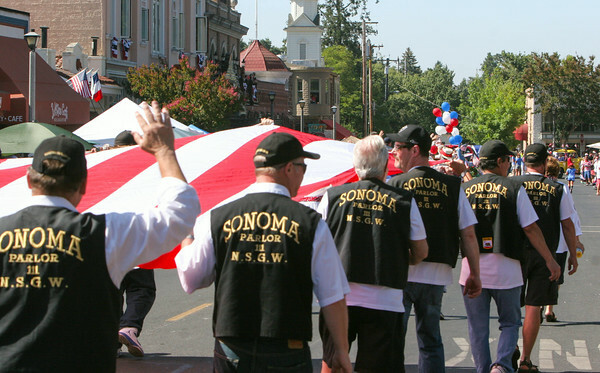 Carrying the world’s largest California Bear Flag in Admission Day, Veterans Day, Fourth of July and other parades, the Native Sons have become a long-time crowd favorite. 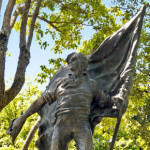 Our history of participating in parades dates to our founding in 1875, when General Winn called together a band of California natives to parade in San Francisco on the Fouth of July. Throughout the state, individual parlors participate in bowling, golf, bocce ball and softball leagues and tournaments, as we11 as sponsoring local youth athletic programs. Native Sons sponsor ceremonies commemorating the historical significance of the 1846 Bear Flag Revolt and raising of the first California Bear Flag. 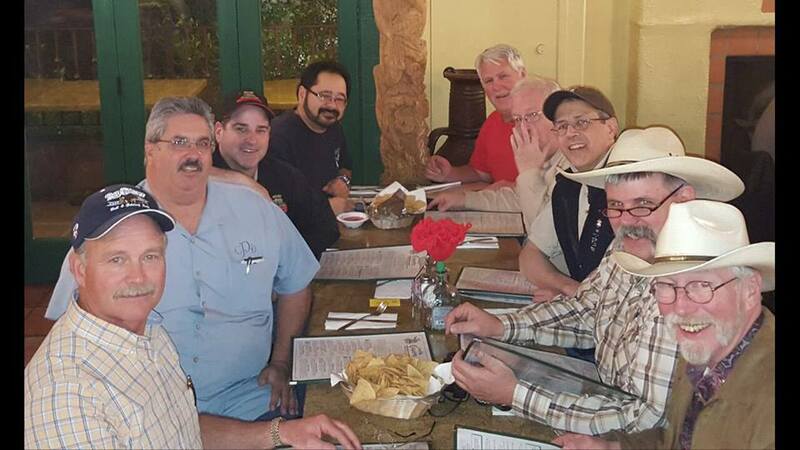 For many years the Native Sons and the Town of Sonoma have worked together to make this one of the most successful events for the Native Sons and the town. 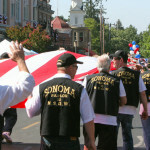 The Native Sons Flag Day Celebration held on the Sonoma Town Square features arts and crafts, kids’ entertainment, live music, wine and microbrew tasting and a barbecue. 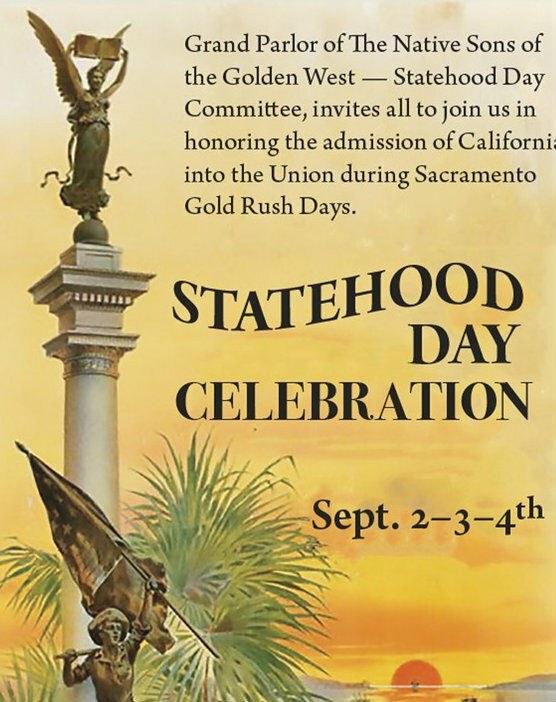 California’s admission into the Union on September 9, 1850 is celebrated by the Native Sons through parlor functions and banquets to honor the date of this historic event. 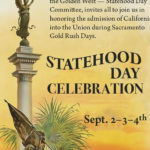 Over the past several years, the Native Sons, in conjunction with California State Parks Department, have joined together to celebrate Admission Day at Gold Rush Days in Old Town Sacramento. 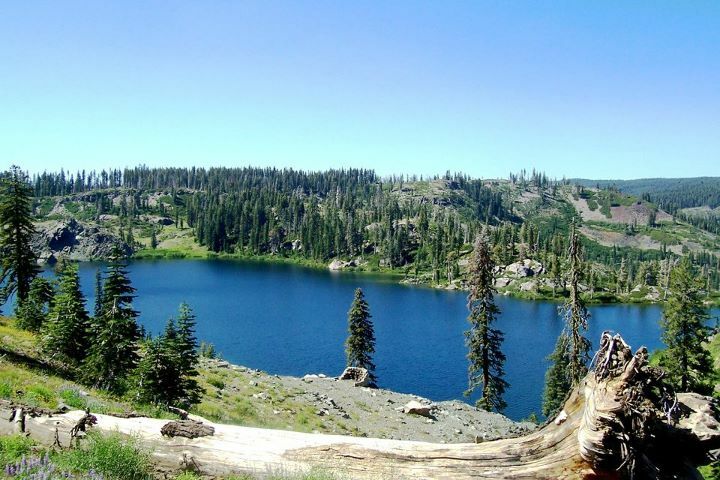 Held over Labor Day weekend, Gold Rush Days is the largest living history re-enactment in California depicting life in the 1850s. For more than 125 years, the Native Sons have been leaders in preserving California’s most important historical buildings and sites. Without our efforts, buildings such as Sutter ‘s Fort, the Customs House in Monterey and Vallejo’s Adobe in Petaluma would have been lost forever to future generations. 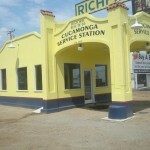 Seeing a need to continue with the Native Sons’ preservation efforts, the Historical Preservation Foundation of the Native Sons of the Golden West was founded in 2000 as a 501(c)3 non-profit corporation to continue supporting preservation of historic sites in California for the benefit of all. One way the Native Sons participate in civic activities and projects is through our dedication ceremonies. 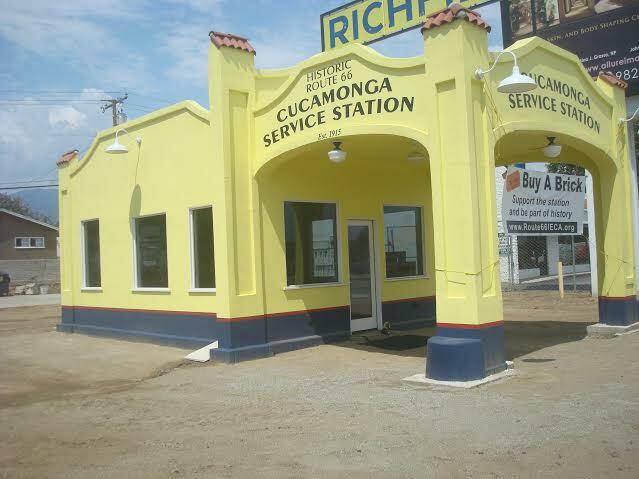 Dedi­cations take place throughout the state and are broad and far reaching in their scope, including buildings or sites of historical importance as well as new public build­ings such as schools and police and fire facilities. Dur­ing these ceremonies, a team of Native Sons places a bronze plaque. 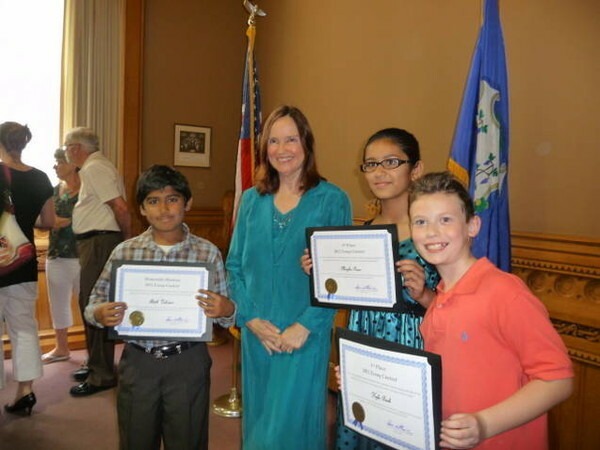 prizes for their endeavors to learn and write about our state’s history. The winning essay is printed in our state newspaper and is displayed, along with a photograph of the student, for a year at our museum at Columbia State Historic Park. 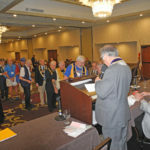 The Native Sons Scholarship Contest awards cash to high school students who are relatives of mem­bers. Details are available from the Grand Parlor office. 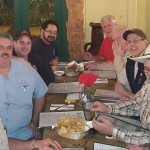 If you choose to participate in your parlor’s meetings, socials and civic activities, you will find great satis­faction. 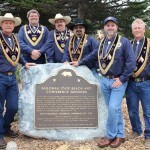 The Order of the Native Sons of the Golden West has pros­pered since 1875 because of the contributions of thousands of native-­born Californians who believe in preserving the history of the state and in strengthening and improving the fraternal society created in 187 5 by our founder, General Winn. Volunteerism is the heart of our Order. Welcome to a lifetime of enjoyment of your parlor and your brothers!